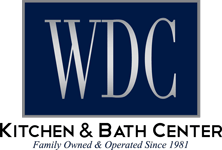 Welcome to the Learning Hub by WDC Kitchen & Bath, your source for learning how to shop for appliances. We have tools to help you find the right kitchen appliance for your home, how to take measurements and much more. Enjoy free downloads, quick links to clearance sales and even schedule a free consultation through our free Appliance Concierge Service. 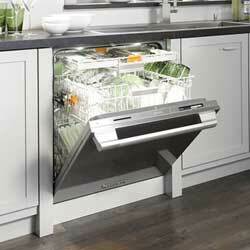 Interactive guides will recommend the appliances that are best for your situation. The WDC Appliance Buying Guides are tutorials that ease the often confusing process of appliance shopping. 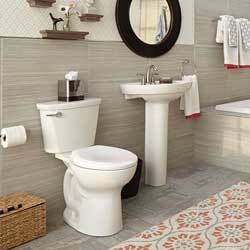 We'll show you how to take measurements, find the best deals and avoid common pitfalls. 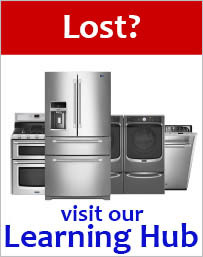 Determine what size appliance you can get before walking into the store. Don't let the small caveats of appliance shopping trip you up. Download these free PDFs now. 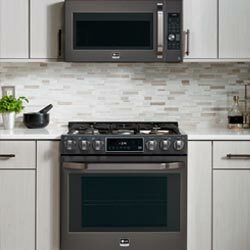 Browse these key ways to find the best possible deal on your appliance purchase. Outlet Center, Packages, Rebates and Daily Specials are just a few. Twice a year, our lowest prices of the year are accessible only to those private invitees who have applied. Click here to see if you qualify to join the next Private Sale. We host professional chefs, provide samples, and offer prices lower than you will find advertised anywhere. Get notified about new sales without having to check the website. Email subscribers hear about our special offers before everyone else does. Major discounts are applied to display models, final stock and items with minor cosmetic damage. Save up to 85% off by browsing the Outlet Center. We bundle appliances together into a package to offer you steep discounts on the whole set. 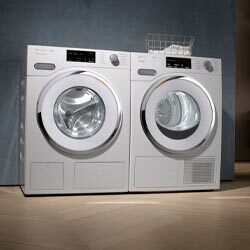 Save hundreds and hundreds of dollars on a laundry machine pair or a kitchen appliance bundle. 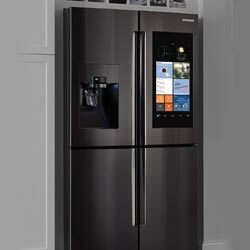 Manufacturers offer instant and mail-in rebates for cash back on purchase and even free appliances. 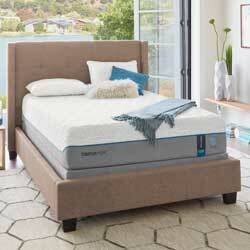 You can contact us to have rebates applied to your purchase for you. You never know when we might apply a clearance sale to a model (unless of course, you've signed up to our email list!). Check the Daily Specials to see what's discounted today. Learn more about the many services we offer along with our policies and FAQ. Click each link for the details on each service. If you find a lower price anywhere else we'll do everything possible to meet or beat that price to earn your business. 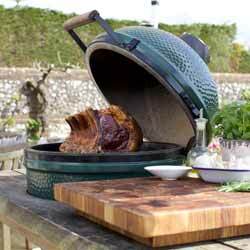 After your first purchase you'll see why some of our customers have been with us for 20 years. We offer free local delivery as well as our Platinum white-glove service. Read our Delivery Options page to learn more about our local and freight shipping policies. All purchases here at WDCKitchen & Bath come with the manufacturer's limited warranty. We offer upgraded extended warranties that cover parts and labor nationwide. 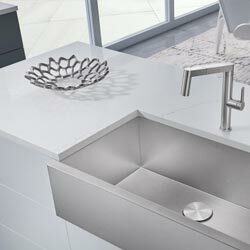 Our WDC Kitchen Blog stays on top of the latest appliance trends, new technologies, infographics and even cooking recipes.